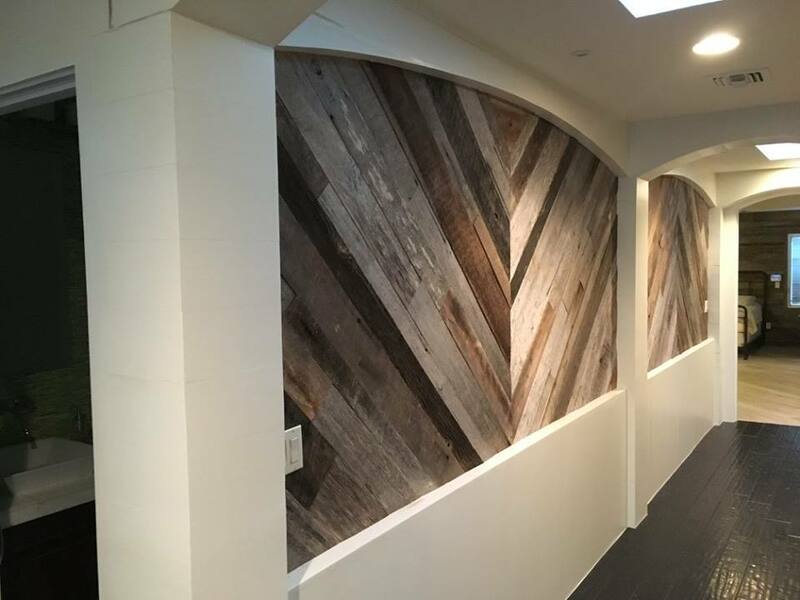 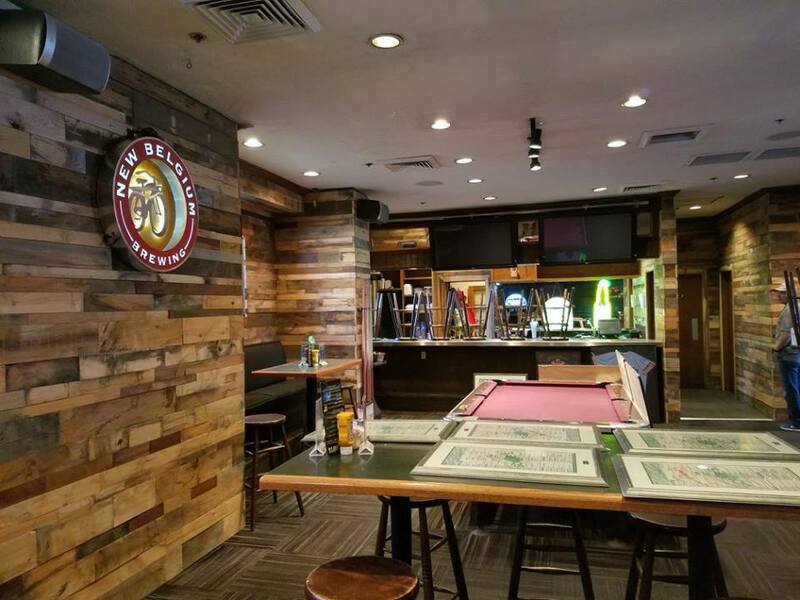 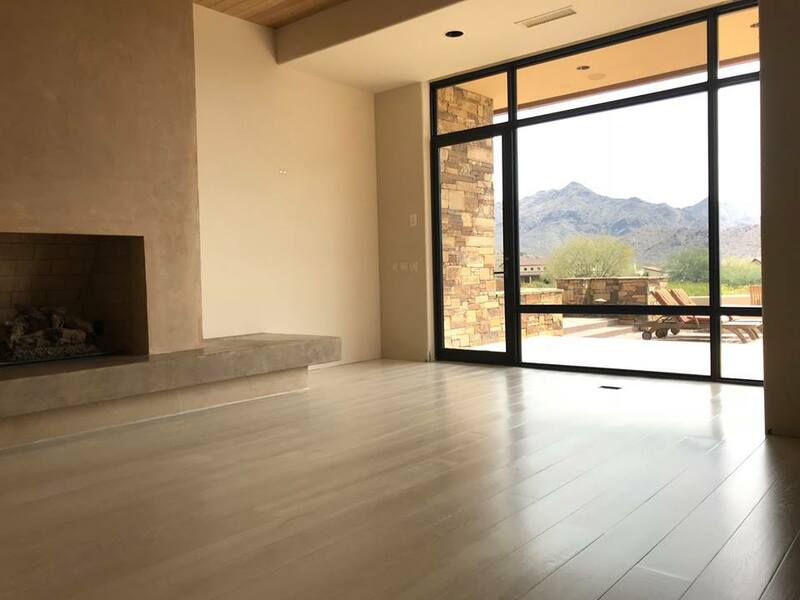 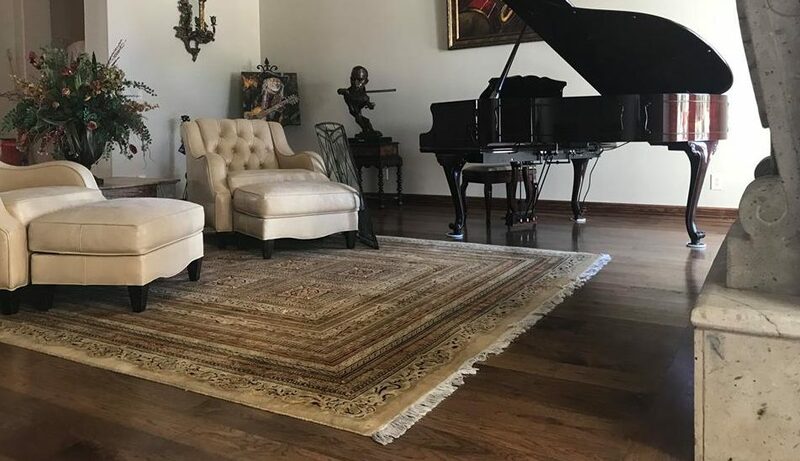 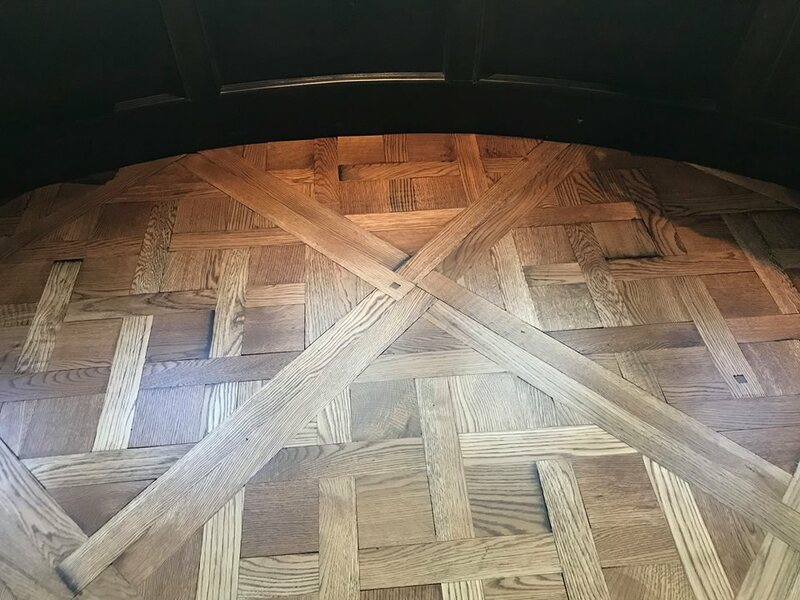 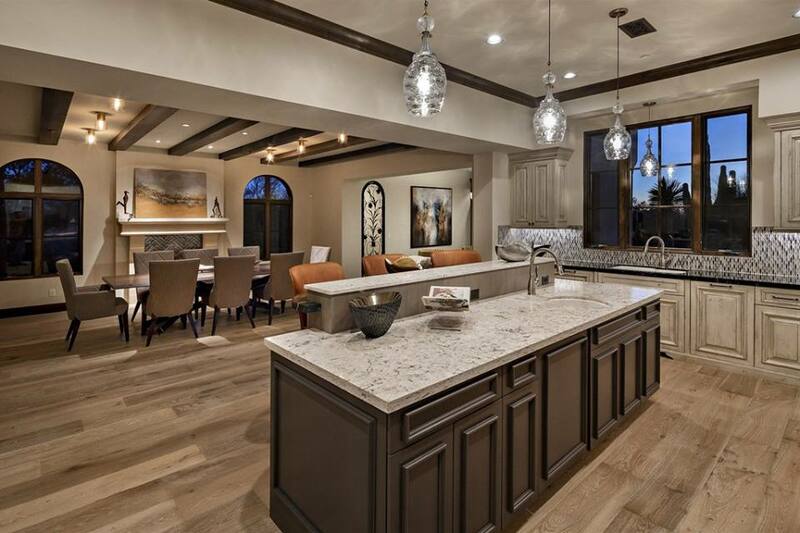 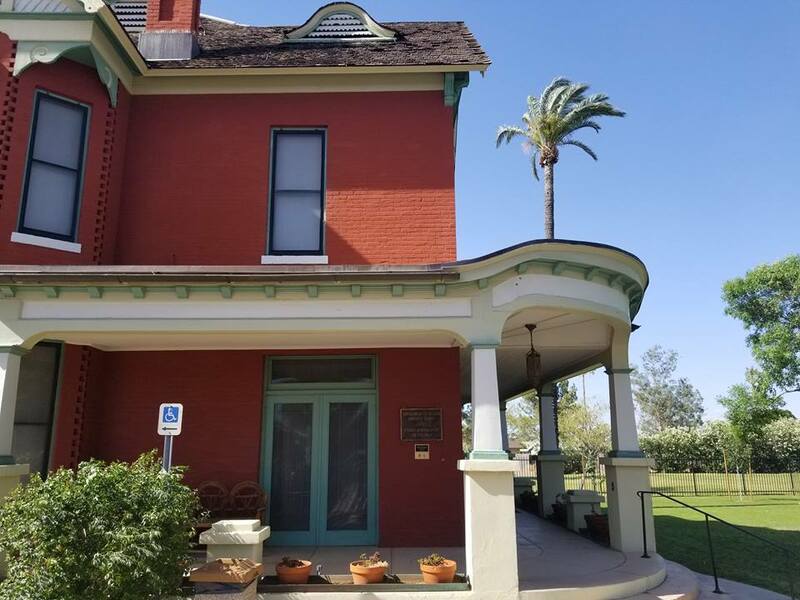 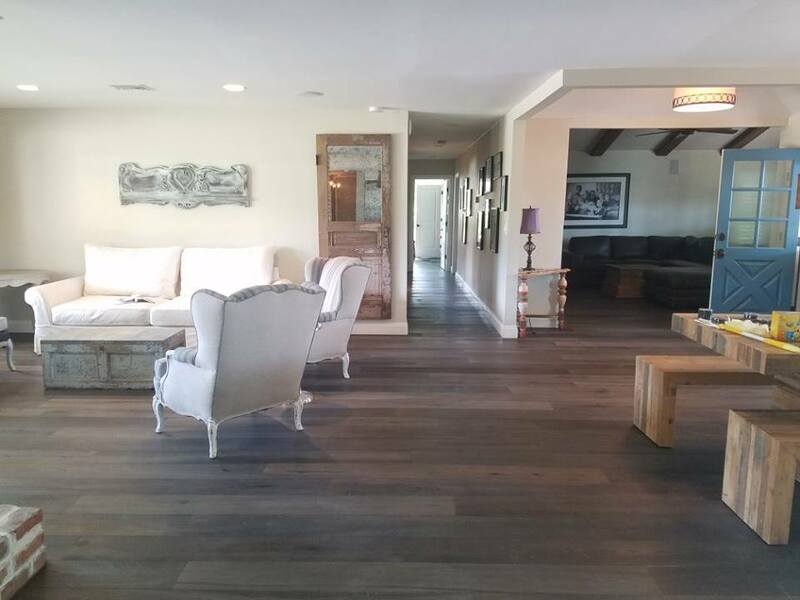 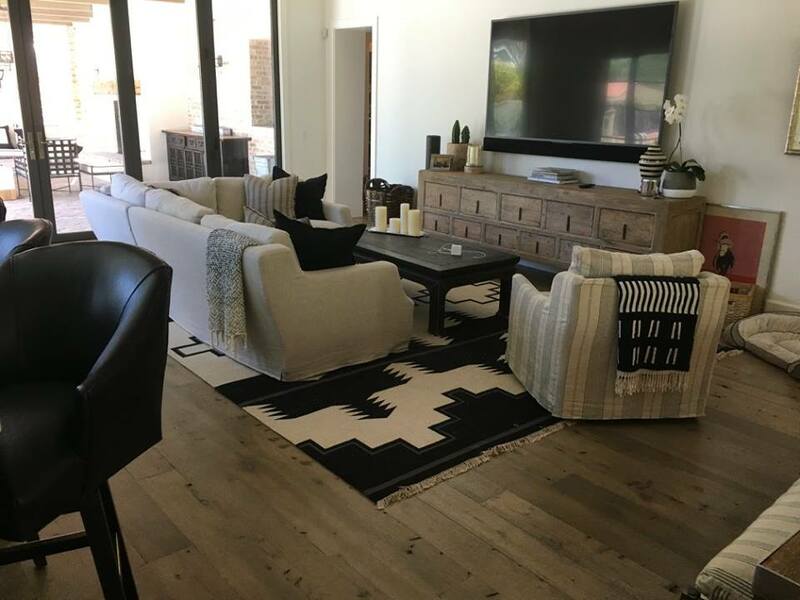 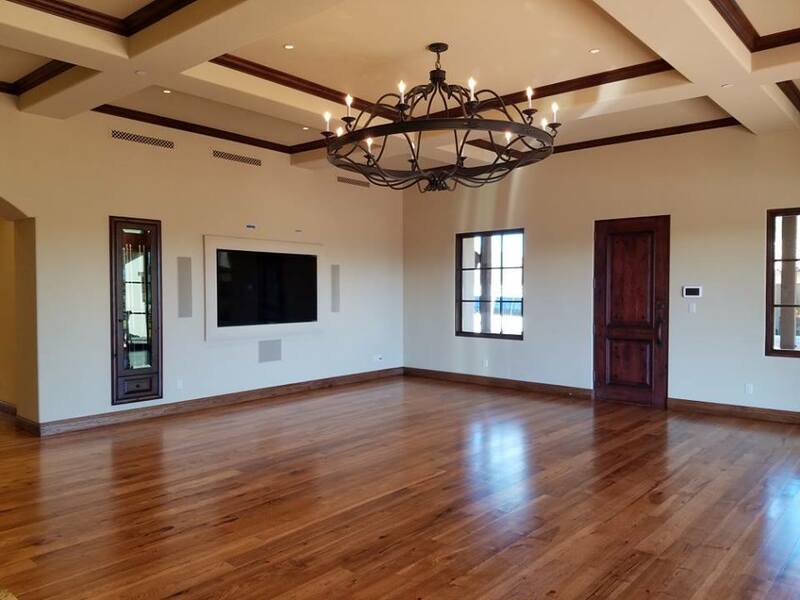 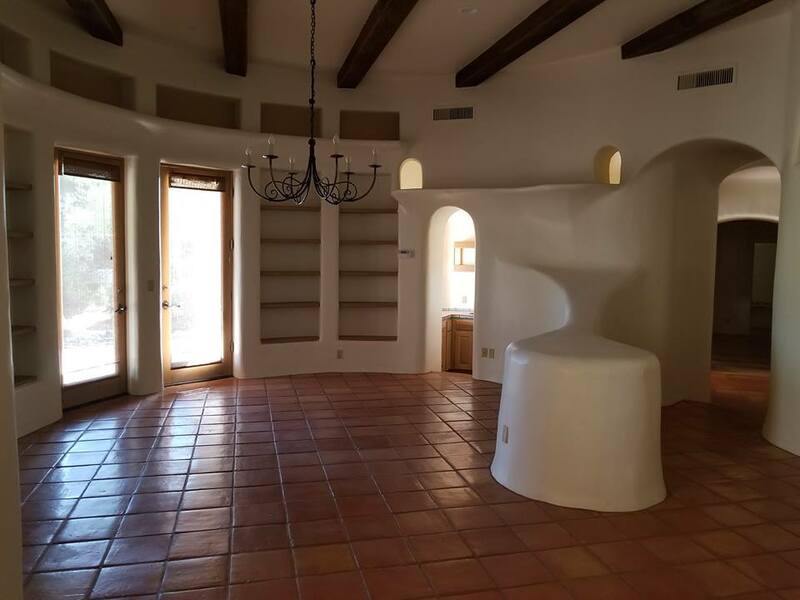 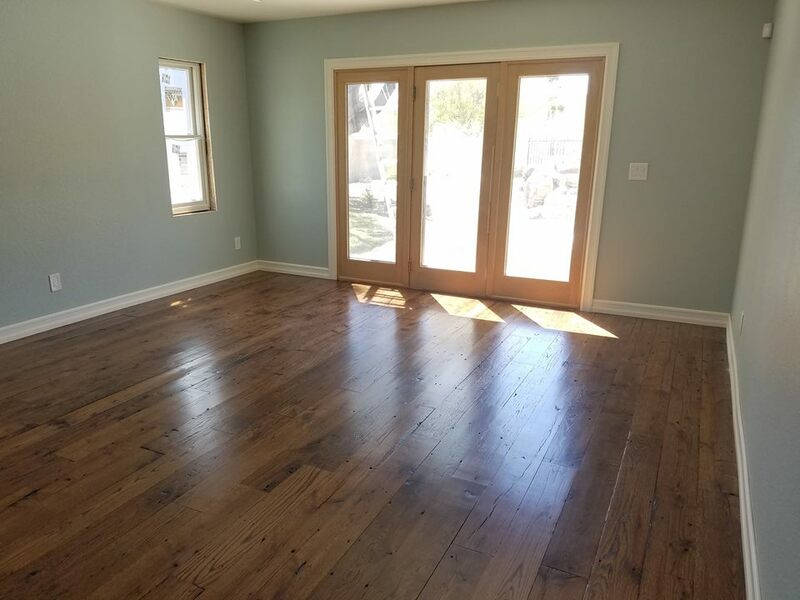 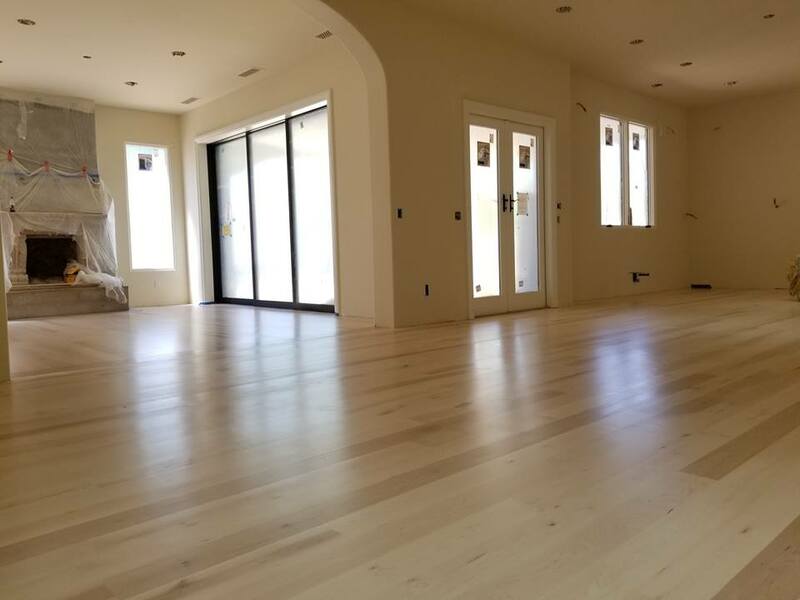 Mission Hardwood Floor Co. has installed over 20,000 hardwood floors in the greater Phoenix area since it was established in 1972. 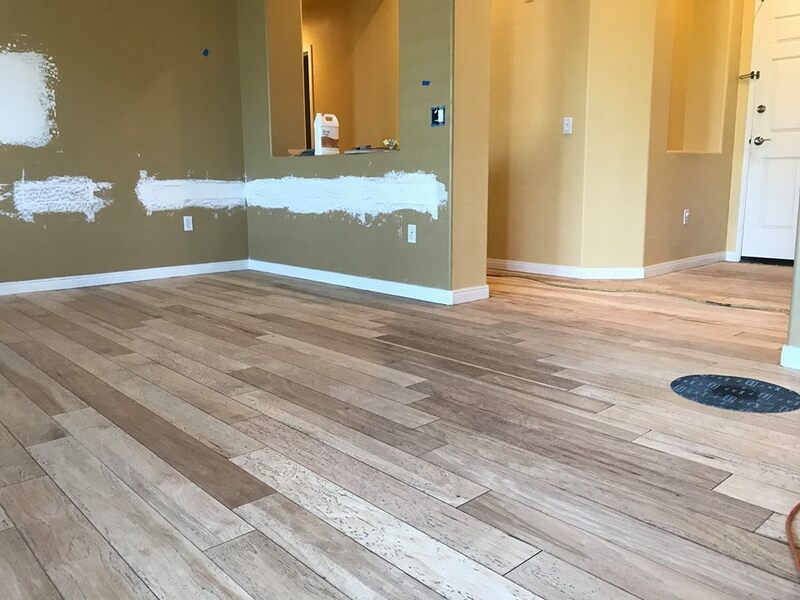 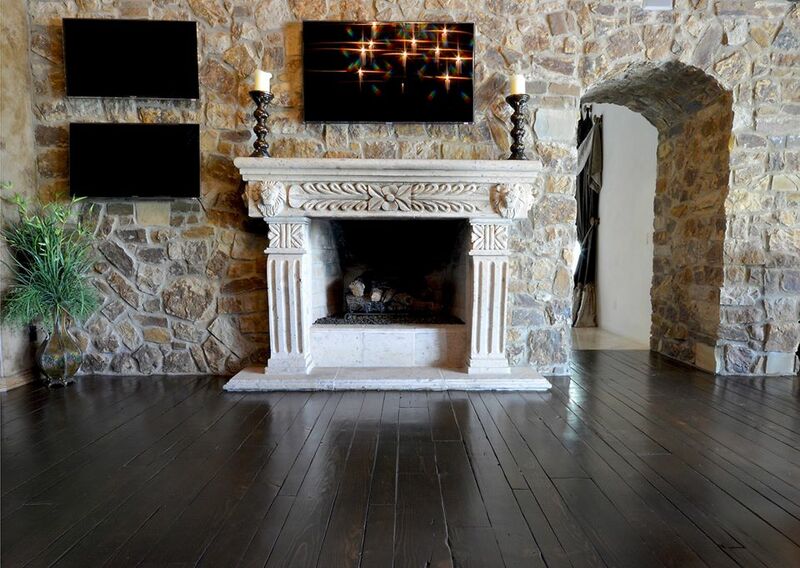 Get Professional Flooring Services, Call Today! 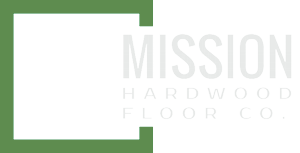 "© 1972-2018 Mission Hardwood Floors Co.-Fine Hardwood Floors since 1972.""""